Welcome to the Trailers Equipment group of SmartGuy.com. Feel free to interact with other professionals from across the world. You can find professionals, find deals on services, find professionals who might barter, or simple post questions, comments, or suggestions. 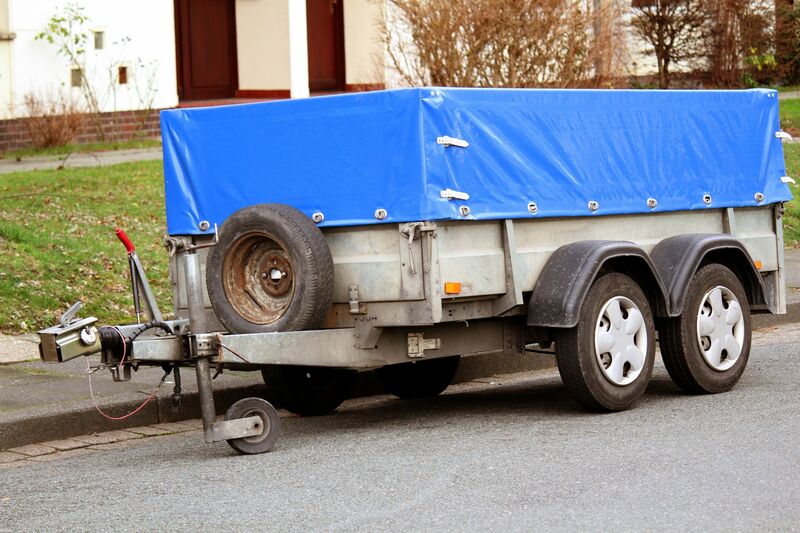 Trailer Parts consist of trailer brakes, trailer axles, trailer tires, brake controllers, trailer fenders, trailer jacks, trailer rollers, trailer lights and more.